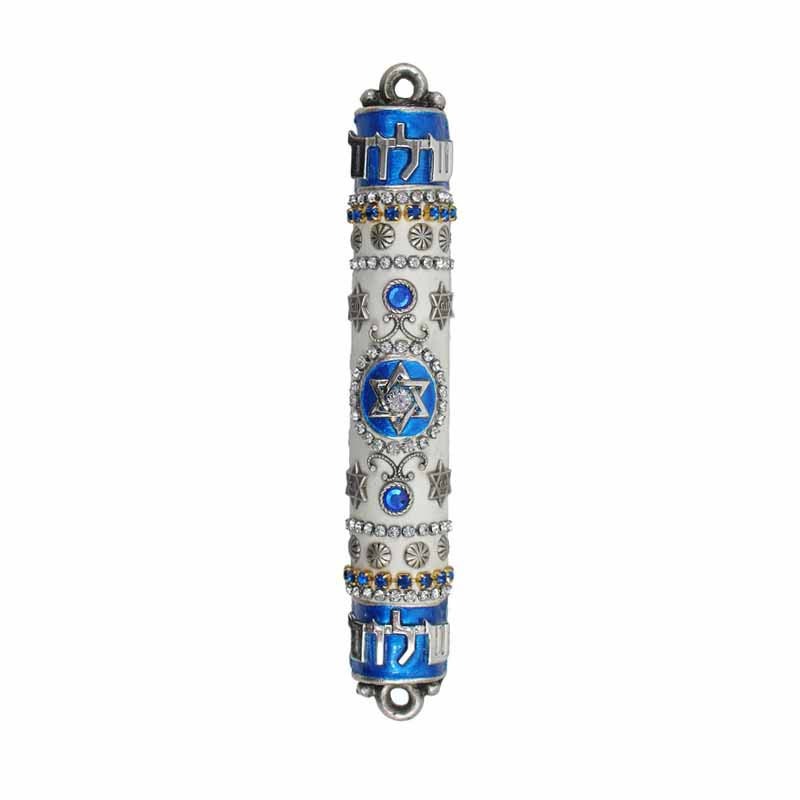 This patriotic Mezuzah uses the colors of the Israeli flag to make a bold statement. Stars of David and Hebrew writing complete the look, and crystal accents add a touch of sparkle. 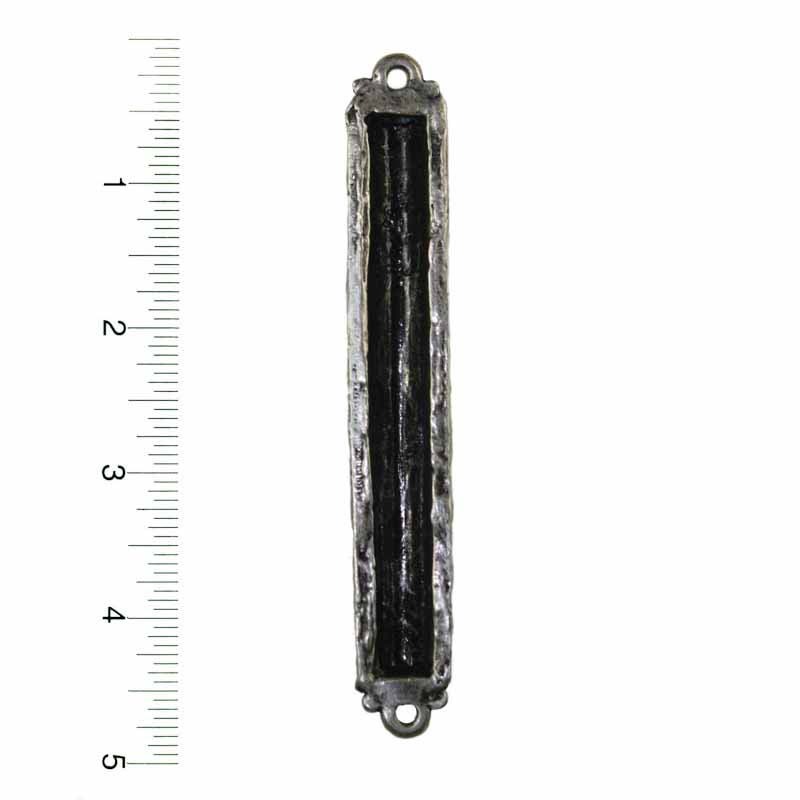 Display your Israeli heritage with this unique mezuzah.